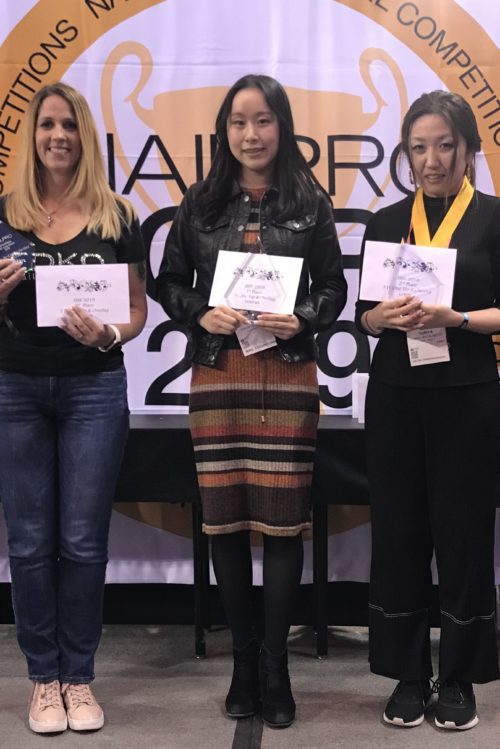 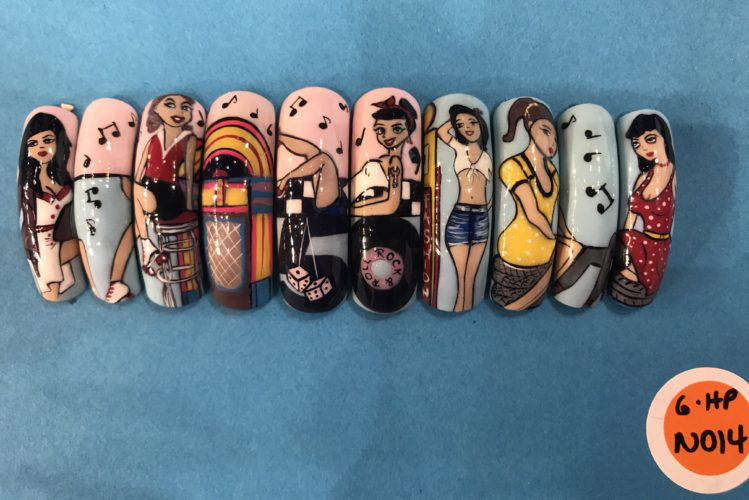 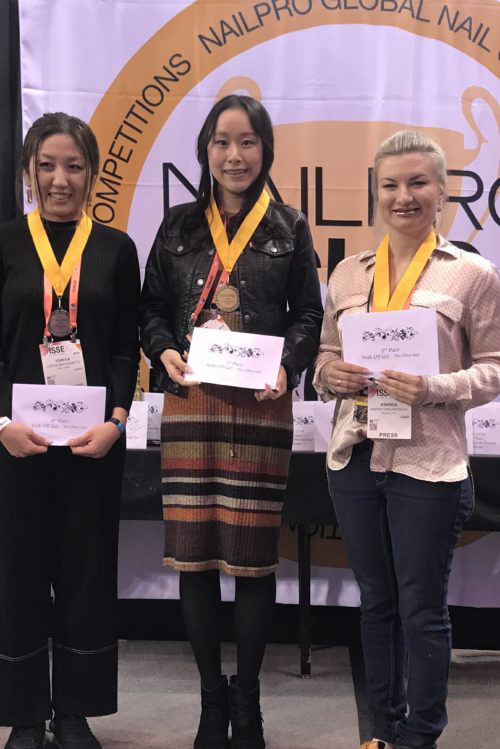 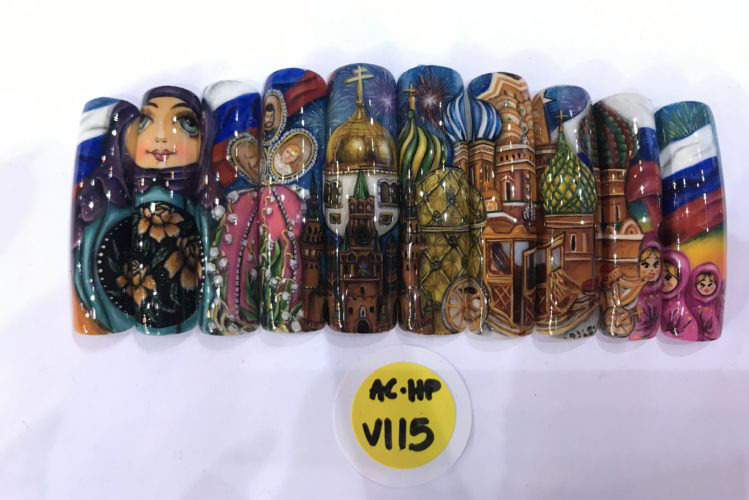 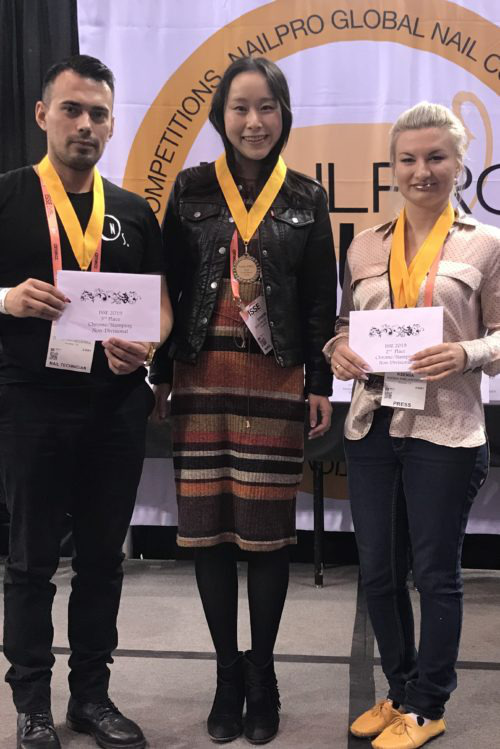 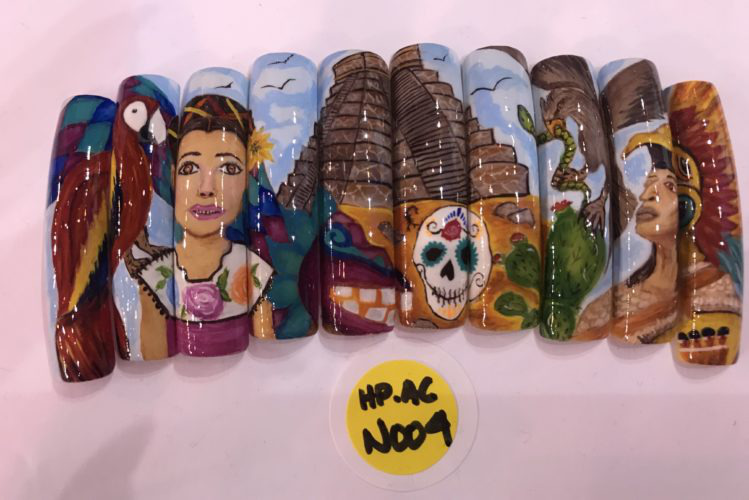 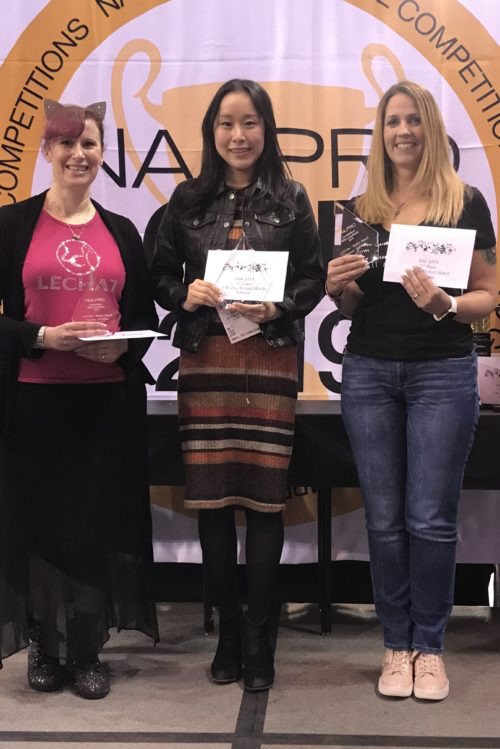 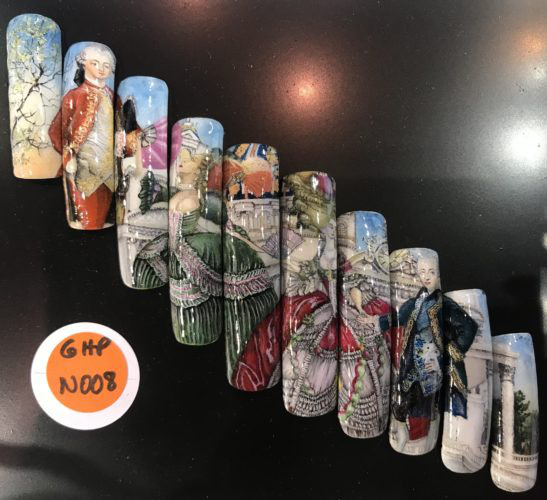 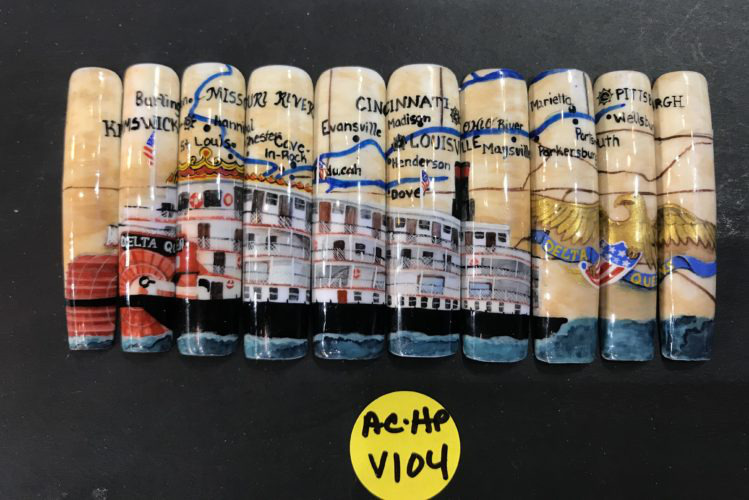 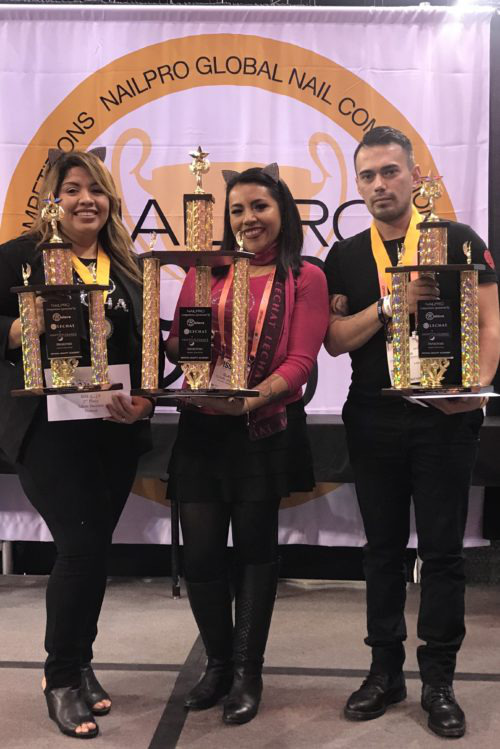 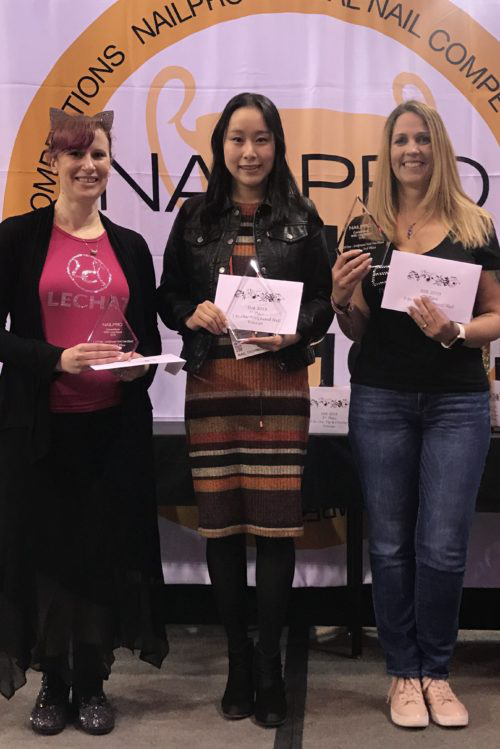 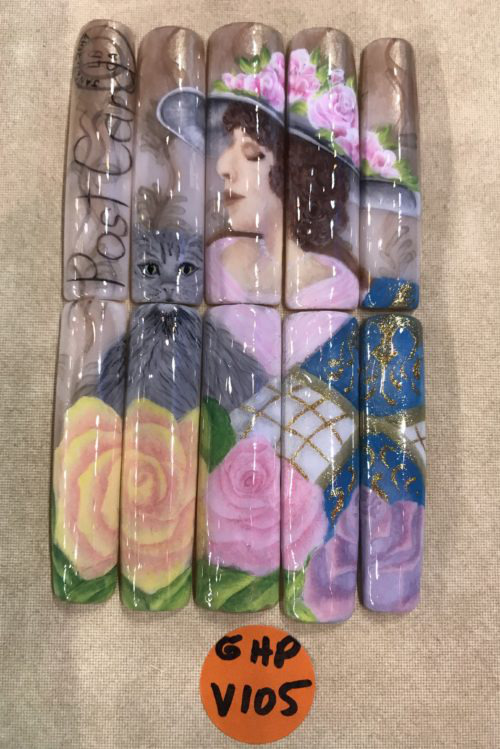 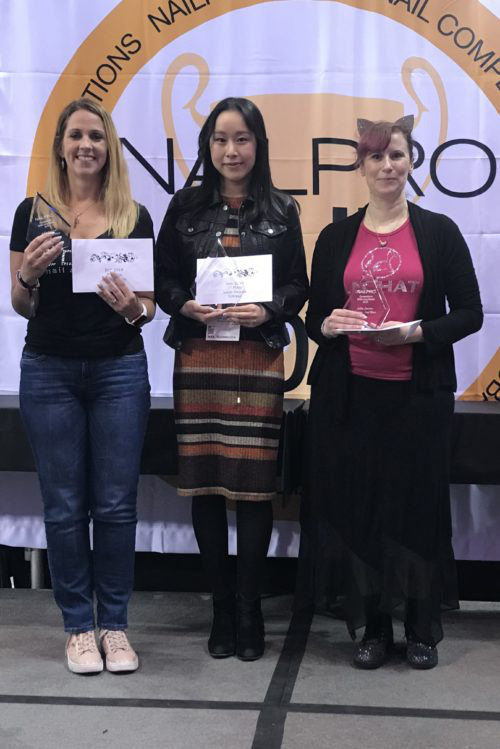 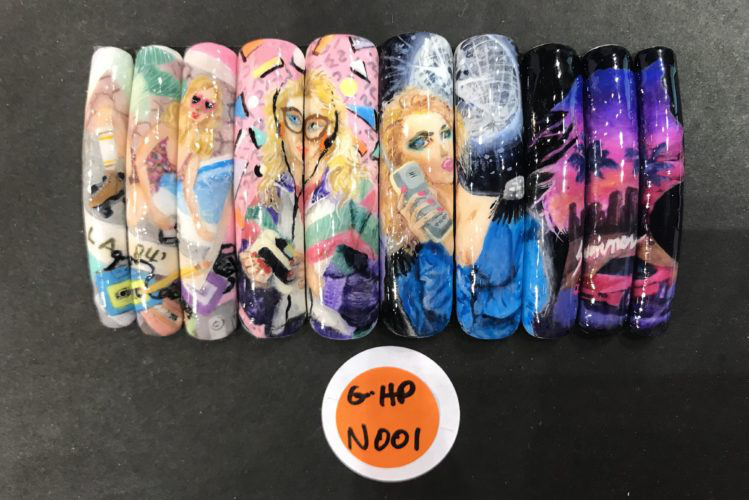 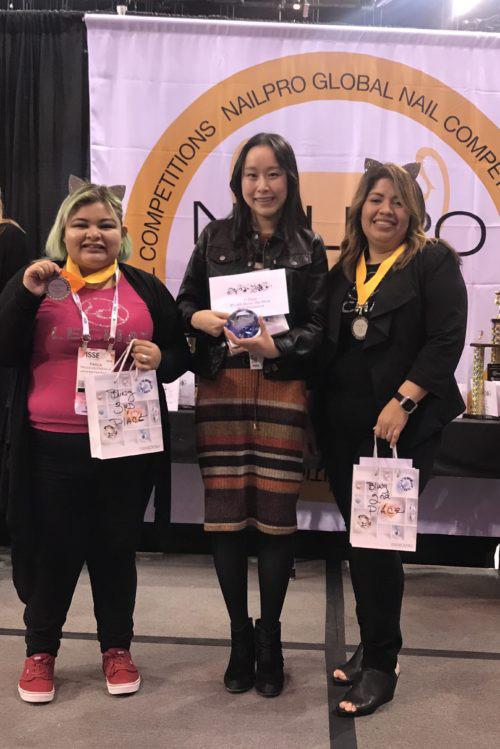 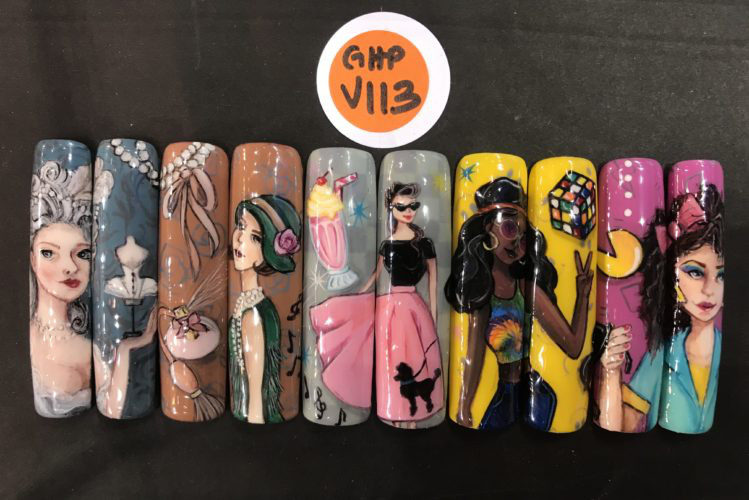 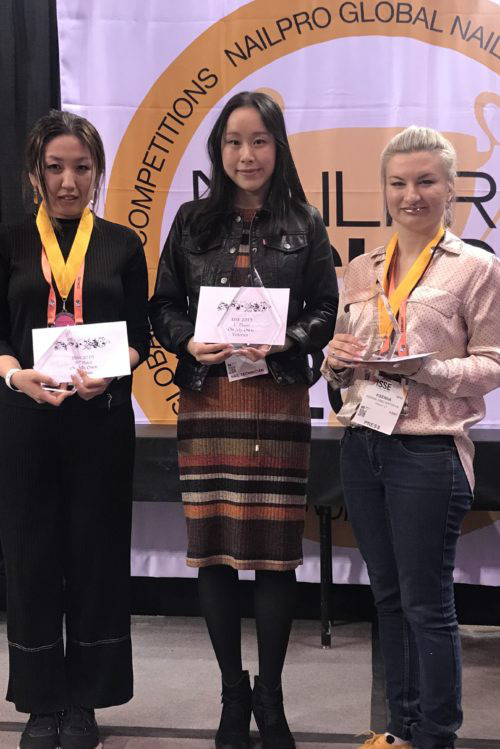 And the winners of the NAILPRO Nail Competitions held at the 2019 International Salon & Spa Expo are . 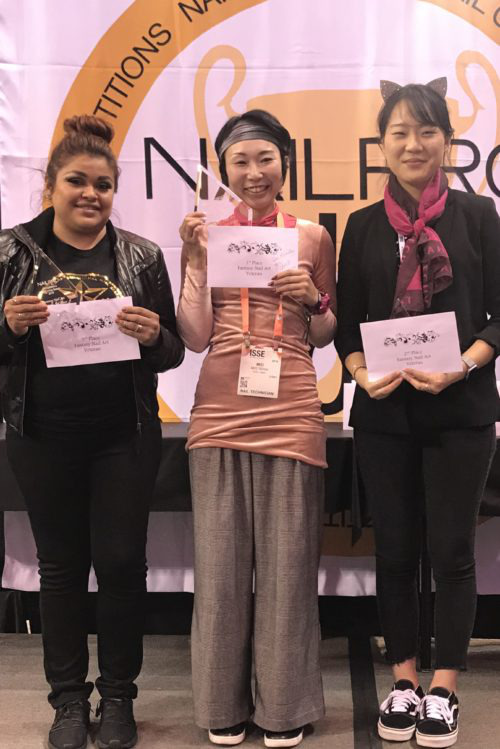 . .
You can also visit our events page to view more results from NAILPRO Nail Competitions!